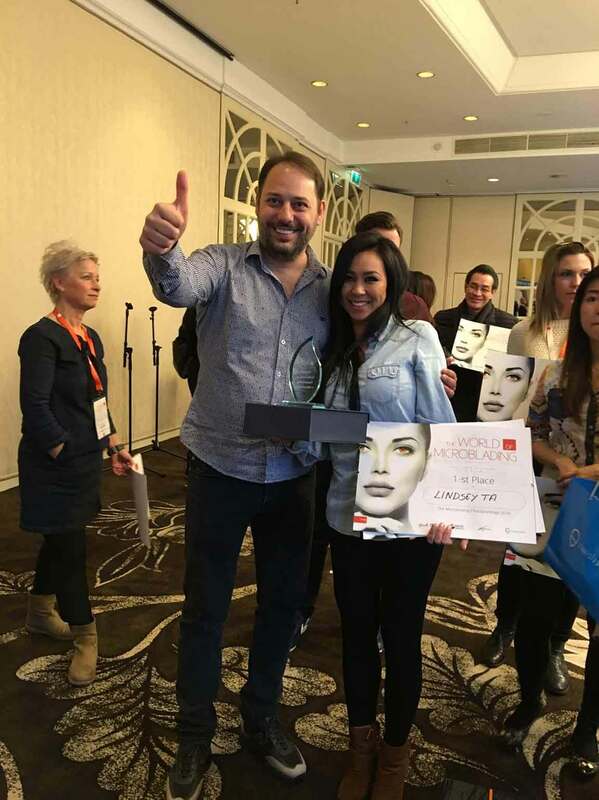 We are so happy to announce that Microblading LA founder Lindsey Ta won the 2016 World of Microblading Championship in Amsterdam! 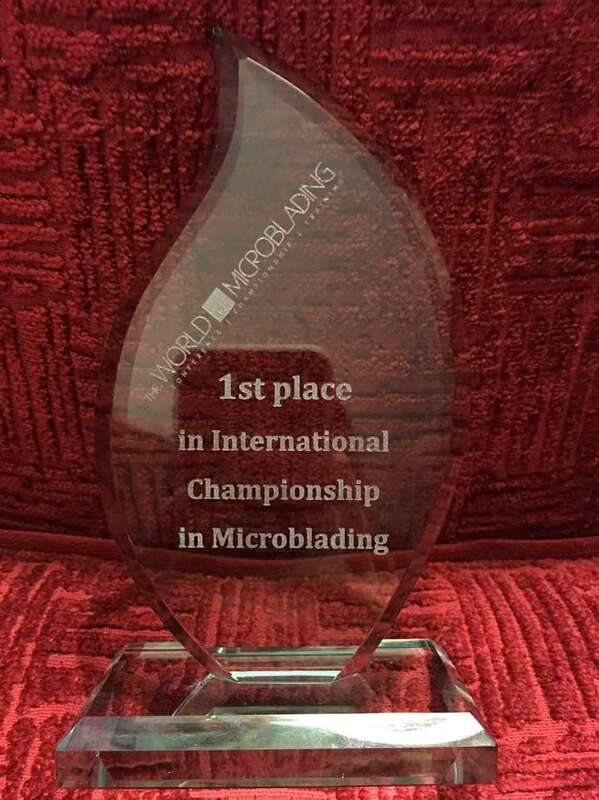 In the end, after judging against every possible criteria, they picked Lindsey Ta as their winner and World of Microblading Champion! 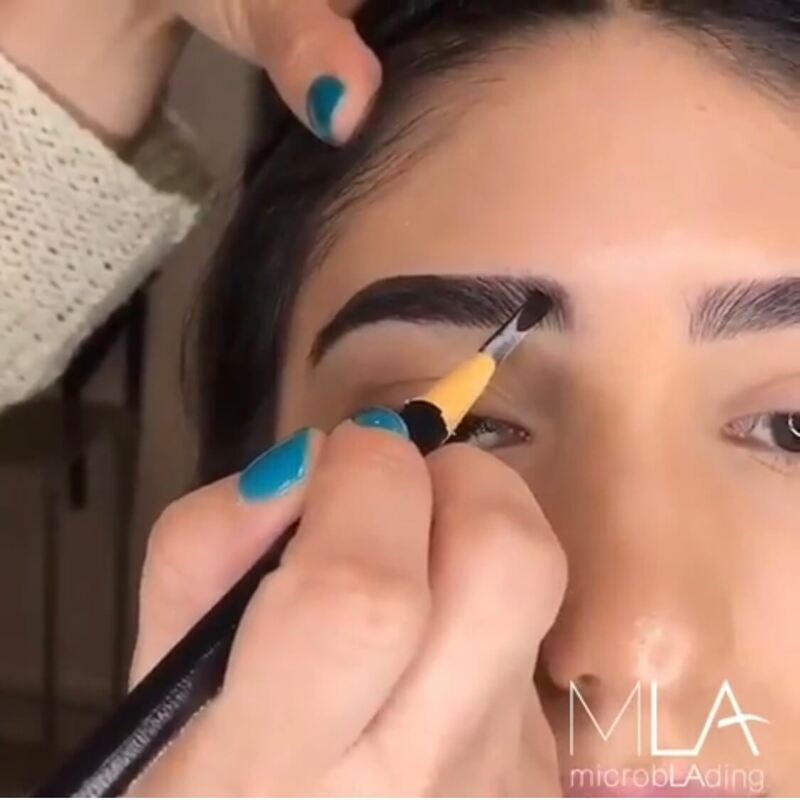 She performed her procedure live in front of both the judges and crowds of her peers taking pictures and video of her while she worked for an hour and forty minutes with her model to create the brow. Congrats to Lindsey and to everyone else who participated! 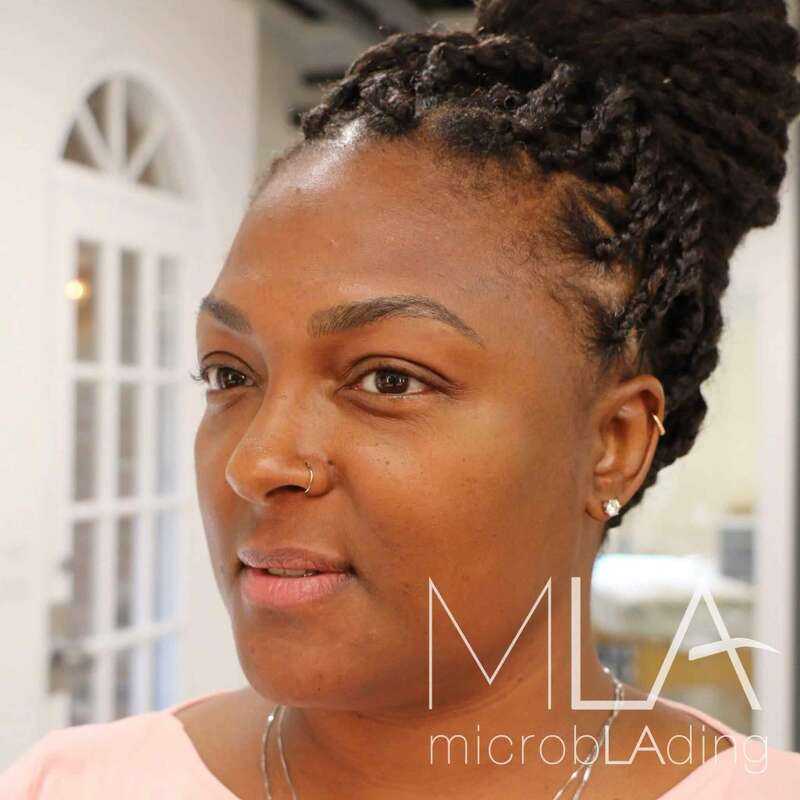 And thank you World of Microblading. 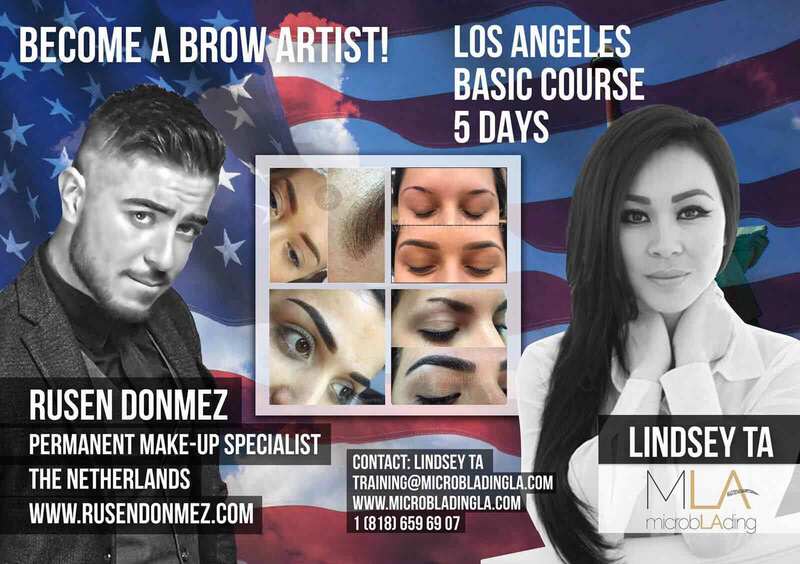 Being selected by microblading artists of that caliber is truly an honor. 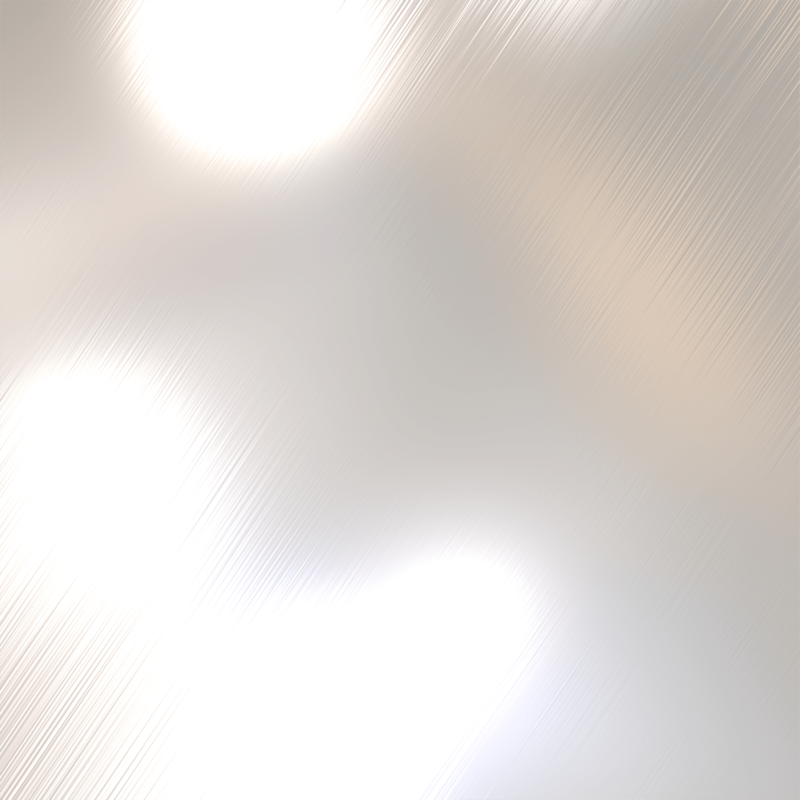 Here are some pictures of the occasion! 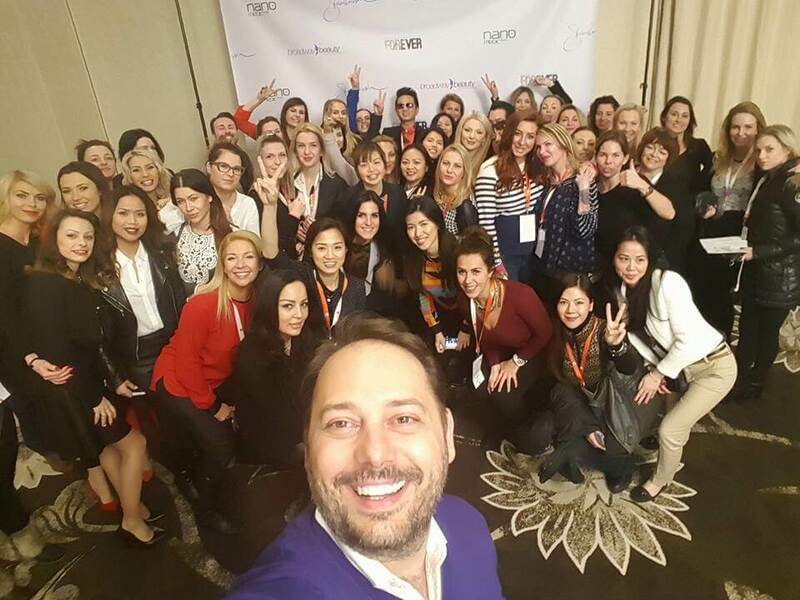 Selfie with Branko Babic and microblading artists from all over the world! 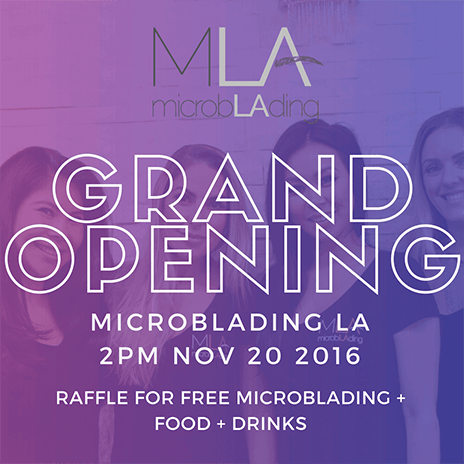 You can book an appointment at Microbalding LA by clicking here.